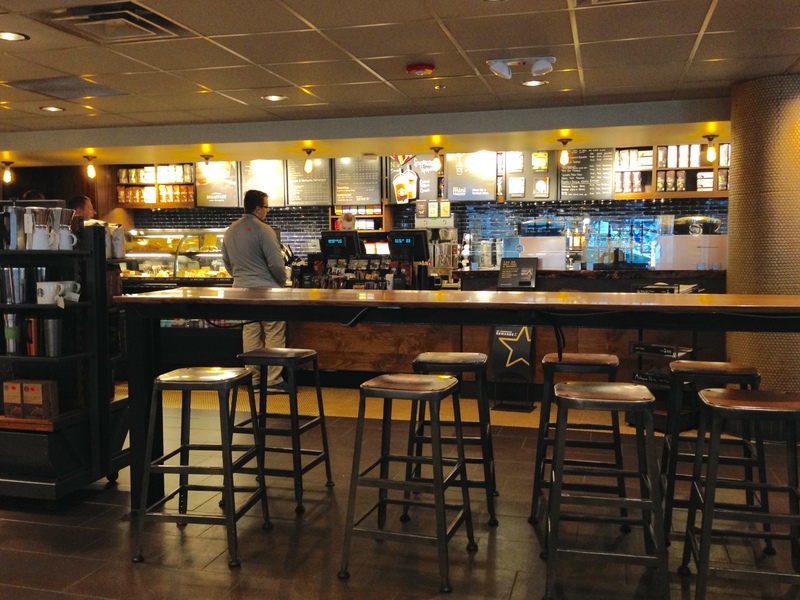 Today, I am blogging from the Starbucks on State Street next to the Ann Arbor campus of the University of Michigan, since my daughter’s Wi-Fi isn’t working from her apartment. Laura is spending the summer in Ann Arbor doing an internship at a non-profit organization and studying for the LSAT. Ann Arbor is the ultimate college town, voted by many organizations as one of the best! It truly is beautiful with all the mature trees lining the streets, in the neighborhoods and on campus. Yesterday, I spent my time buying things for her apartment and doing some major cleaning. She is subletting the apartment from one of her guy friends and we don’t think they ever had maid service! Needless to say, I won’t be blogging about the latest dish I have cooked, since Laura and her roommate don’t have any cooking utensils yet. So hopefully, I will be writing about the delicious dining that can be found in this terrific college town, weather and Wi-Fi permitting!